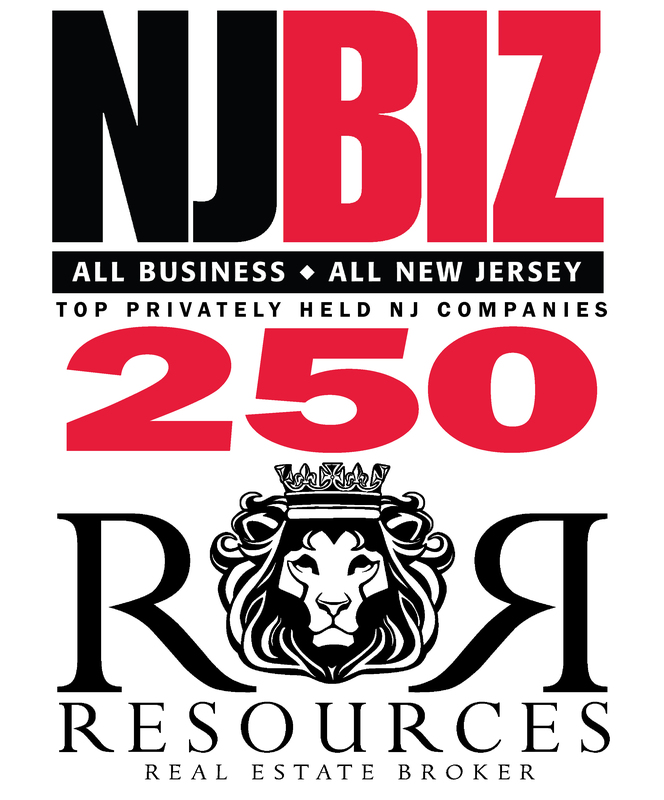 Somerset, August 25, 2017 – Resources Real Estate, the full-service luxury real estate brokerage firm, has been named in the “NJBIZ Top 250 Privately-Owned Companies list” and continued to prove its dominance in the luxury real estate field in NJ. Founded in 1987, NJBIZ is well known throughout the state for its events honoring New Jersey’s top business professionals. The publication produces a weekly print edition with a circulation of more than 15,000 copies, as well as providing 24/7 business news coverage through its NJBIZ.com website and multiple daily e-newsletters. This week, NJBIZ unveiled its 2017 list of companies and Resources Real Estate made it in, ranking at #245. To be eligible for the 2017 list, companies had to be privately held and headquartered in New Jersey. Rankings for the 2017 list were determined by the companies’ 2016 revenue. 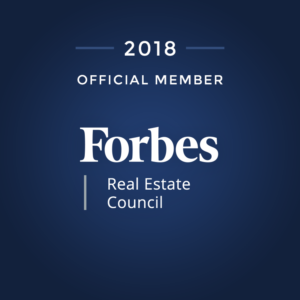 Earlier this month, Resources Real Estate was included in the 2017 Inc. 5000 list – the 36th Annual List of America’s Fastest-Growing Private Companies published by Inc. Magazine. Next Next post: Here’s Your Weekly Market Buzz!